The benefits of Splunk Enterprise deployed and managed securely and reliably as a service. Ideal when you want to install Splunk Enterprise locally on your own infrastructure. 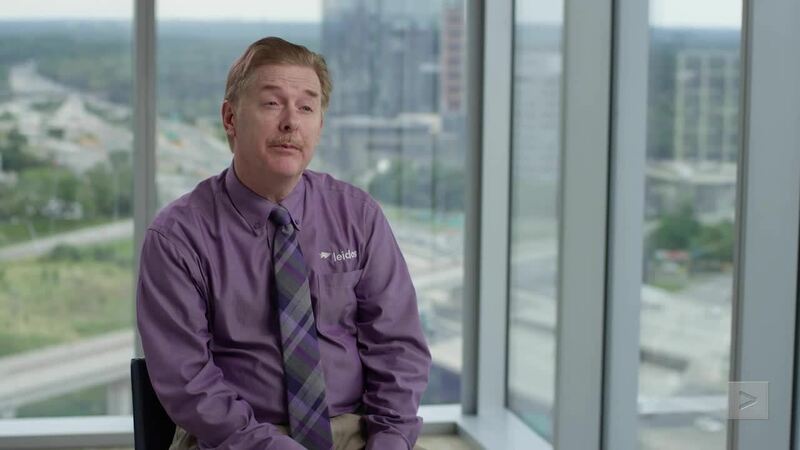 By using Splunk IT Service Intelligence (ITSI) for event analytics, Leidos was able to use out of-the-box correlations and rule engines to better manage and prioritize its flood of events. Now the company can quickly resolve IT issues with unparalleled insight into its infrastructure and services. The Splunk platform for Operational Intelligence is being used for myriad use cases across the Defense Industrial Base (DIB), from IT Operations and Security, to Application Development and the IoT. Splunk provides the ability to holistically monitor an enterprise IT and security infrastructure from a single pane of glass even as changes are taking place during mergers, acquisitions and divestitures. Detect fraudulent activity as it occurs by correlating information across different types of machine data and detecting anomalous behavior. Comply with current Federal security guidelines – including DFARS clauses 252.204-7008, 252.204-7009 and 252.204-7012 – and easily produce reports and dashboards for auditing purposes. Identify hard to detect manufacturing problems and allow operators to quickly remediate their issues. streamline IT operations and better serve the public.